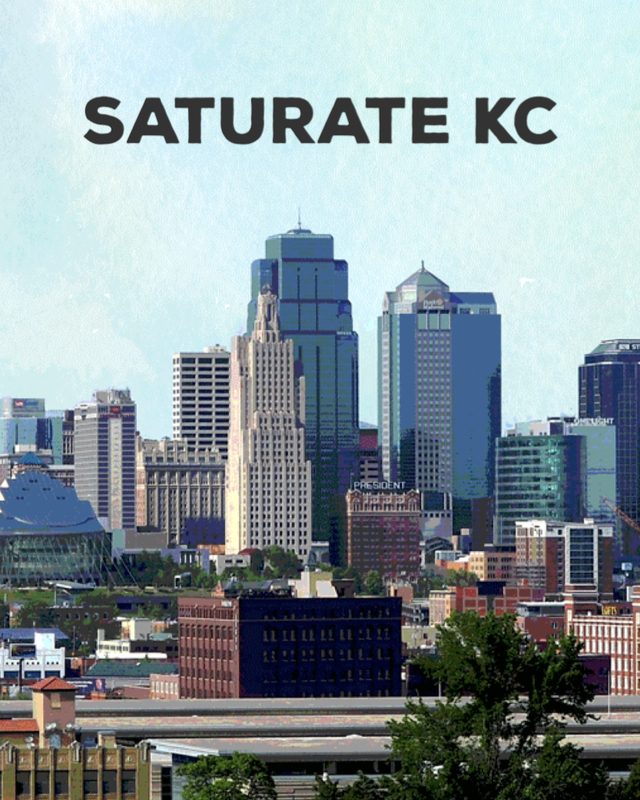 Welcome to the Saturate KC podcast ministry. These podcasts are previous radio broadcasts which have aired on the Bott Radio Network in the KC metro and surrounding area, on 760 AM, 96.9 FM, and 101.5 FM. Eric Rochester, the Executive Director of The Sending Project, hosts these broadcasts/podcasts which feature guests from the KC area and beyond, discussing how God is working to saturate KC with His Word, missional prayer, and the Gospel of Jesus.